EPIC fail! Ever get those recipes where you are so excited to try them and they turn out awful? Well that’s what happened to me when I was working on one of my posts for this month. I was so excited to share Homemade Tootsie Rolls with you but let me warn you, don’t try them! They were a huge mess, time consuming, and then when I finally got it to work out they tasted disgusting! My advice? Stick to store bought tootsie rolls. So instead of leading you astray to be frustrated and let down here is a simple, quick, and amazing tasting Peanut Butter Cheerio Snack! 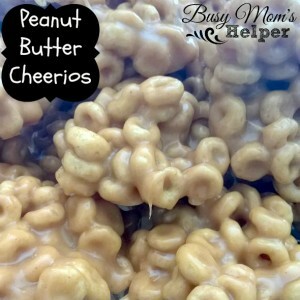 Peanut Butter Cheerio Snack is a simple yet great tasting snack for anyone. It’s quick to make and very hard to mess up. 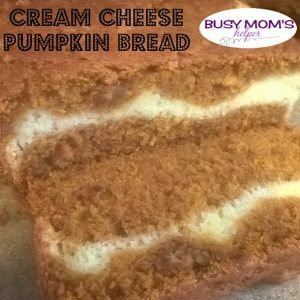 These are so good you will find yourself eating the whole batch like me! Which I have done several times which is sad to admit but they’re amazing! Measure out cheerios into a large bowl and set aside. In a small sauce pan combine sugar and corn syrup and put on high stirring constantly. Bring to a boil and boil for 1 minute then remove from heat. Add in the peanut butter and vanilla and stir until creamy. 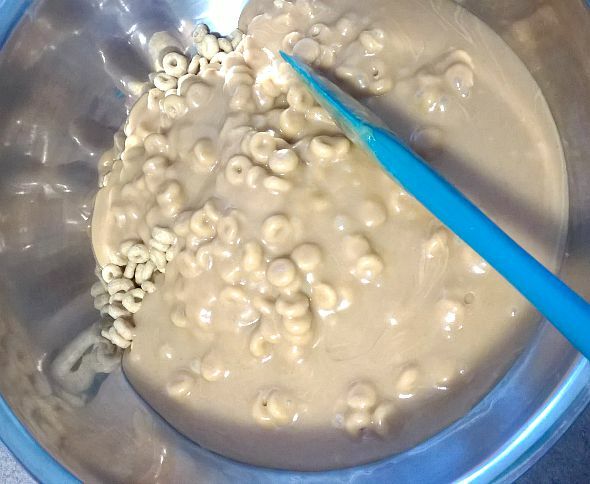 Pour onto cheerios and stir until evenly coated. Spray a pan with cooking spray and drop cheerios by the spoonful onto it. Let cool. I usually stick mine in the fridge but they can just be left out and once cooled placed in an airtight container. Have you ever looked at the ingredients on some of your favorite granola bars? Scary right? 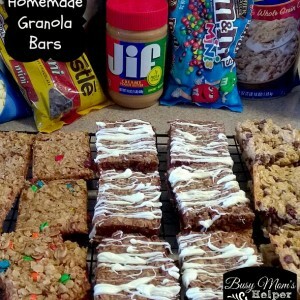 I love granola bars but I wanted some that I knew exactly what was in them so, here are some Homemade Granola Bars that are simple, cheap, and delicious for you or your kiddos for an afternoon snack or whenever. Mix the dry ingredients together and then add the wet. Mix until fully combined. Press into your baking dish and bake for 18 minutes. 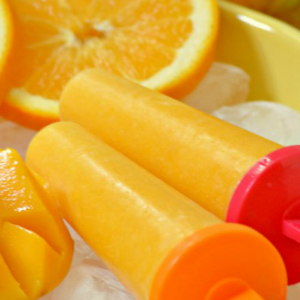 Let cool and cut them into bars or squares! Mix the honey and coconut oil together then mix in the rest of the ingredients. Mix well. Press into pan and bake for 15-20 minutes, just till they’re slightly brown on the edges or if you like them crisp then let them brown even more. Let cool and cut into bars or squares. Line a 13×9 pan with parchment paper and lightly spray with cooking spray. Press into pan and bake for 15-20 minutes just till they’re slightly brown on the edges. Let cool and drizzle with chocolate, I chose white chocolate. Cut into bars or squares and enjoy! These recipes are easily customizable with different add ins like m&ms, chocolate chips, raisins, dried fruit, drizzle with chocolate, or just plain. 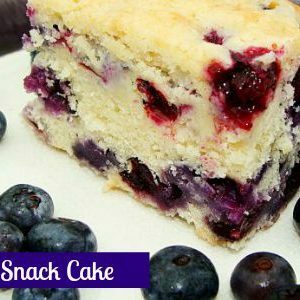 This blueberry snack cake is easy to whip up and makes a tasty afterschool treat! Blueberries have proven benefits for eye health and cognitive abilities, so your kiddos will be able to get their homework done in a flash. Here in New England, we’re in the thick of blueberry season. I love pick blueberries because it’s just so darn easy! The kids love it, too, for the same reason. It’s a fun summer activity we can do as a family. The key to having a really great time, though, is going early in the morning before it gets too hot out. Since the picking is so easy, we usually end up with tons of blueberries. They freeze really well, so I have blueberries on hand for several months to come. Side Note: To freeze fresh blueberries, gently wash and dry the berries. When the berries are completely dry, spread them out in a single layer on a large sheet pan. Freeze for about 3 hours, then transfer the berries into an airtight bag. You keep them in the freezer for 3-6 months. Thaw them in the fridge overnight before using. Blueberries are a wholesome snack full of antioxidants. 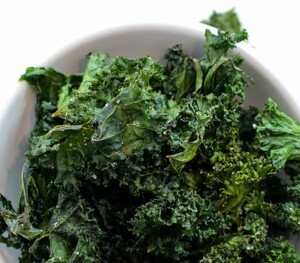 Plus they’re a good source of vitamins K, C and Fiber. So if you can’t get your kids to eat them plain, try them in this cake. The health benefits of the blueberry more than make up for the cake, in my opinion! Preheat oven to 375-degrees. Lightly cover an 8-inch square baking pan with cooking spray. In a large bowl, sift together the flour, baking powder and salt together. In the bowl of an electric mixer, beat butter, sugar and zest on medium high until light, about 4 minutes. Add the eggs one at a time, scraping down sides of bowl as you go. In another bowl, mix buttermilk and vanilla. Beat a third of flour mixture into butter mixture until nearly combined, then beat in half of buttermilk mixture. Repeat, ending with last third of flour mixture; beat until just combined. Stir in lemon juice. 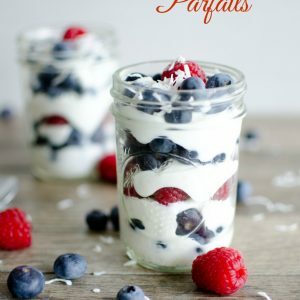 Spread batter evenly in prepared pan and sprinkle blueberries on top, pressing down lightly. The blueberries will sink slightly as the cake cooks. Bake until a toothpick inserted into center of cake comes out clean, 50 to 55 minutes. Let cool completely in pan on a wire rack. You can serve this cake just as it is, or for a real treat, with a dollop of fresh homemade whipped cream. That’s Mr. Juggling Act’s favorite way to eat it. My mother-in-law loves a piece of this blueberry snack cake with a cup of tea. However you enjoy it, it’s sure to be a hit with the whole family. Hello! This is Steph from Steph in Thyme. Next time you’re shopping and find yourself in the peanut butter aisle, walk past the shelves of processed jars and say, “Nah, I can make that.” Because you can make your own peanut butter at home. 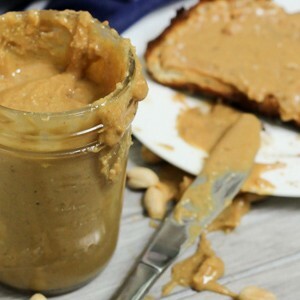 This Creamy Maple Cardamom Peanut Butter has just four ingredients and takes 5 minutes. And it’s oh so good. Roasted peanuts and peanut oil are really all you need to make your own peanut butter from scratch. Pulse the peanuts a few times in a food processor (or blender, but one with an opening in the top to easily add ingredients). Once the peanuts are ground up, gradually add peanut oil to form a creamy consistency. That’s it! But, there’s more fun to be had. Peanuts and peanut oil create a blank canvas, a clean slate to layer in your favorite ingredients and flavors. Maple syrup and cardamom add a hint of sweetness and spice to create an elegant, yet simple peanut butter. It’s peanut butter gone gourmet. If you prefer chunky peanut butter, reserve 1/3 cup of peanuts. 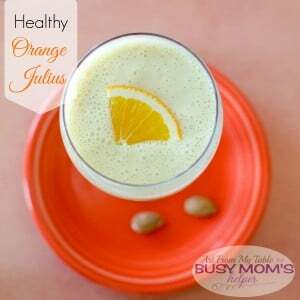 After the ingredients are blended together, add those peanuts and pulse a few times until combined, but still chunky. Get ready to pop a slice of toast in the toaster, and/or grab a banana…and slather away! (Eating straight from the jar is also acceptable). In a food processor or blender, pulse the peanuts until ground into a powder. Add the maple syrup and cardamom and blend until combined. Slowly add in the peanut oil and process until smooth and creamy.